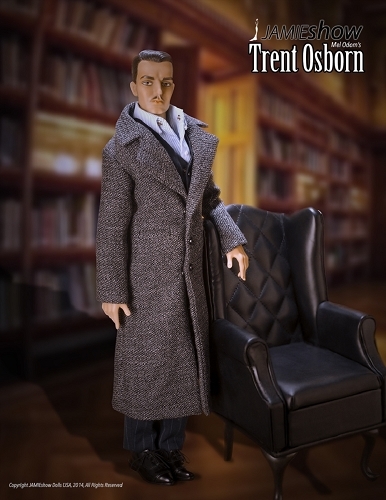 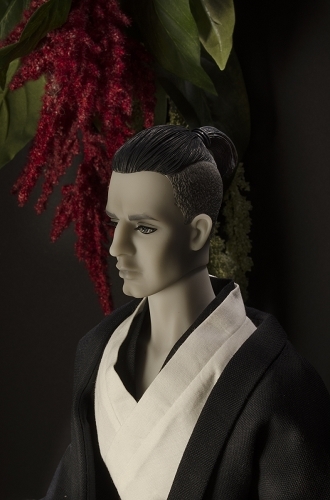 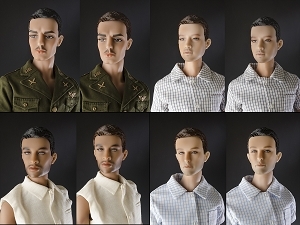 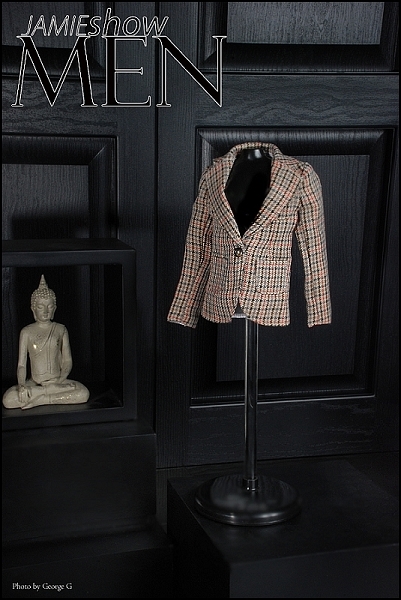 JAMIEshow introduces their Male BJD Resin Fashion dolls. 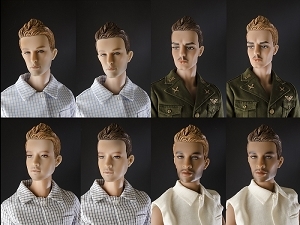 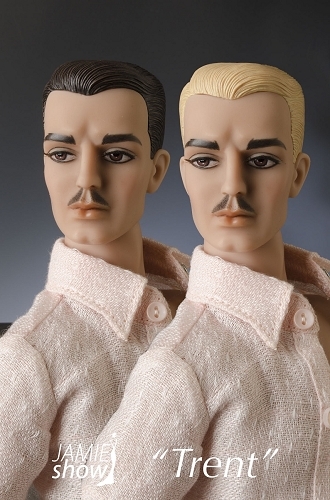 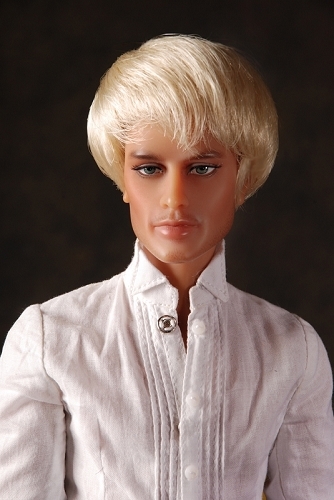 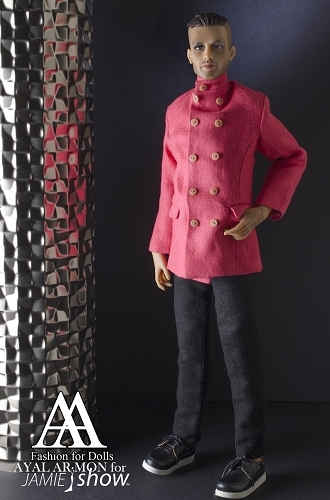 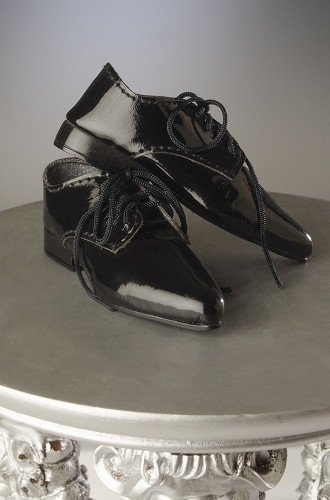 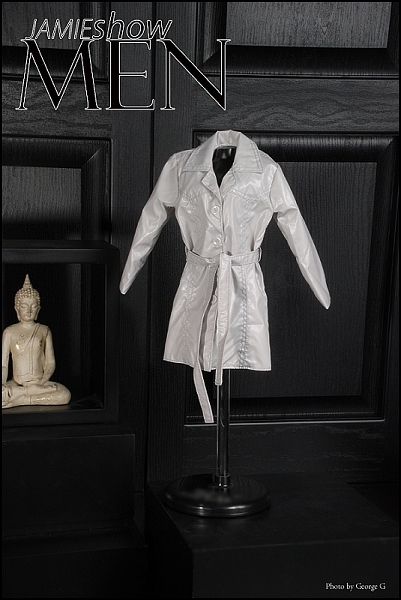 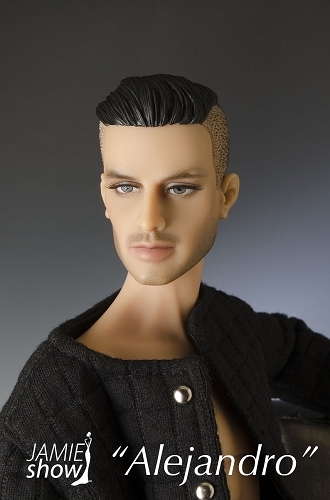 JS Men are approximately 17" Tall, made of Smooth J-Resin, and exclusive resin of JAMIEshow dolls. 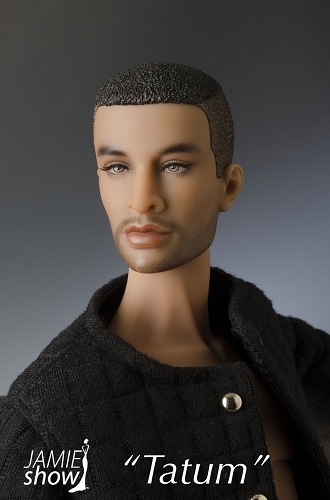 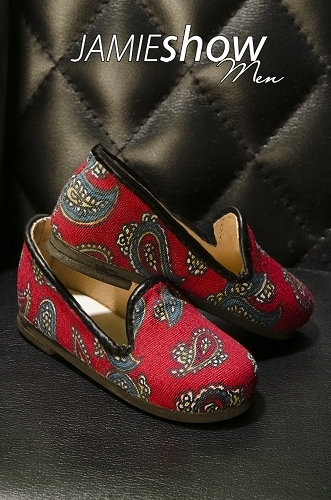 They are sold as Basic dolls and are an open edition unless otherwise stated. 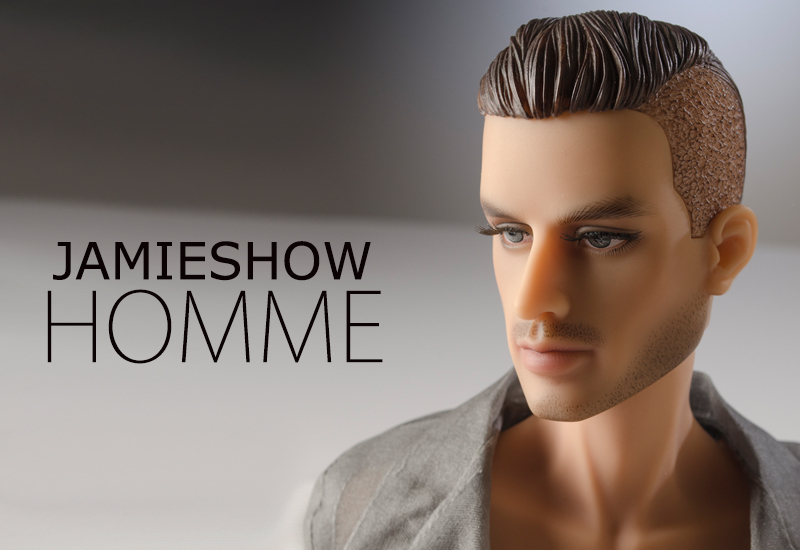 All JAMIEshow men are anatomically correct.